should get it clean again. Line-dry when finished. order to ensure there are no negative effects. in dry plastic bags, carbon-lined bags, or plastic tubs when dry. Proper care of your camouflage will help ensure that it last through many hunting seasons. 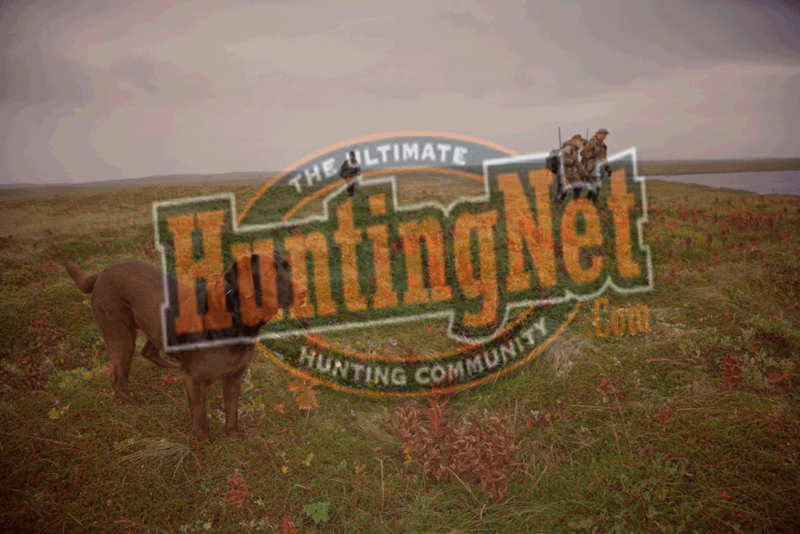 If you have any helpful tips on camo care that you want to share with us, email [email protected] .